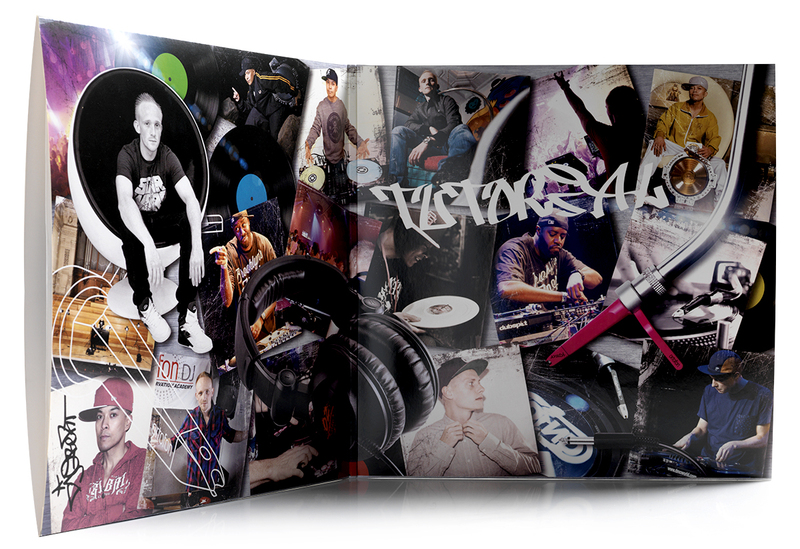 The LP gatefold is richly decorated with the pictures of DJ Q.Bert, DJ ND, DJ Graded and DJ Esquire. 2. 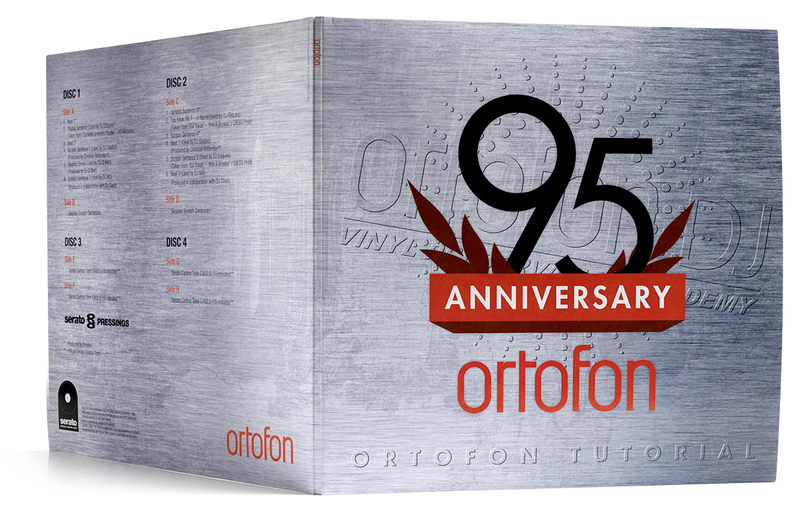 Serato Control tone 2.5 records, pair. 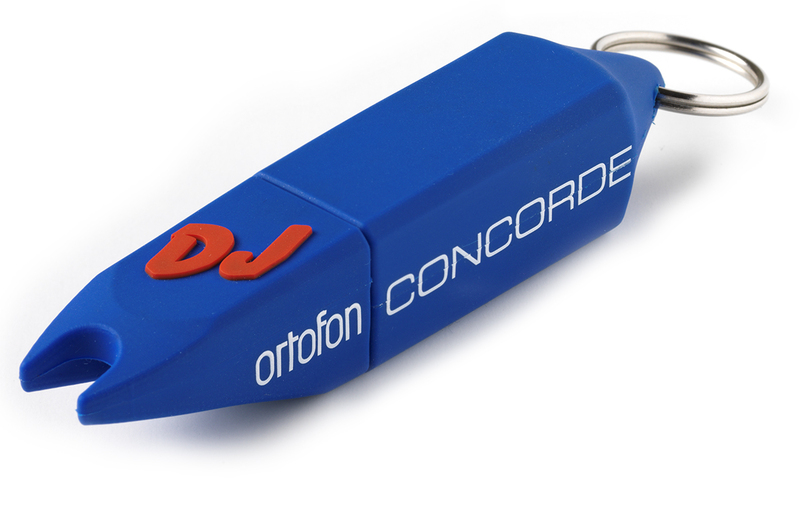 Available in Black, Red, Green and Blue. 3. 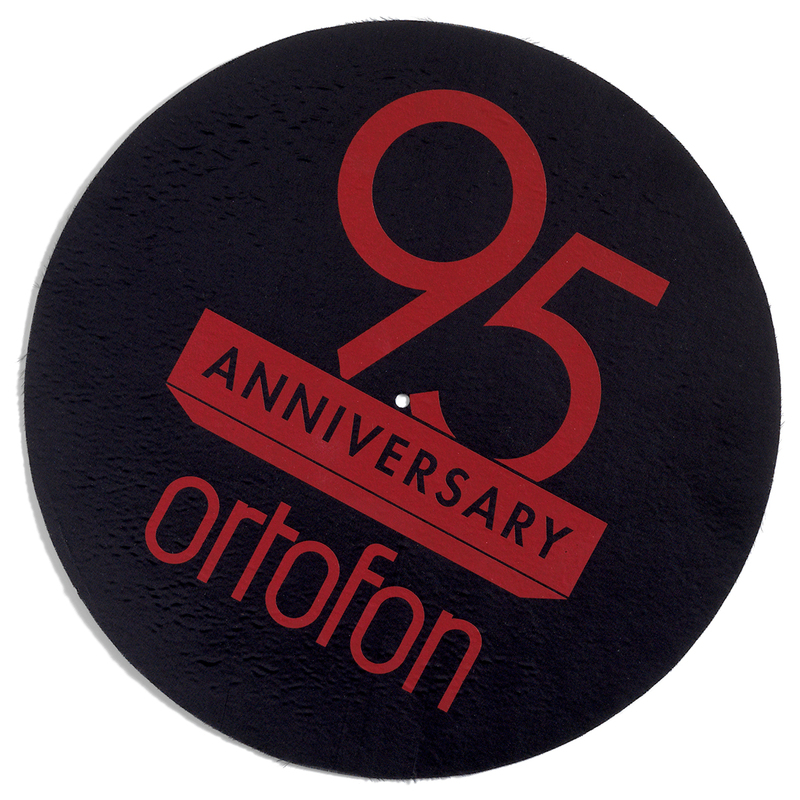 Ortofon 95 Anniversary slipmats, Butter Rug, pair.